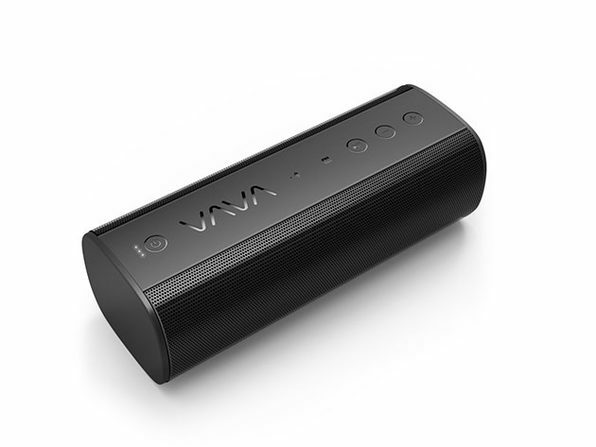 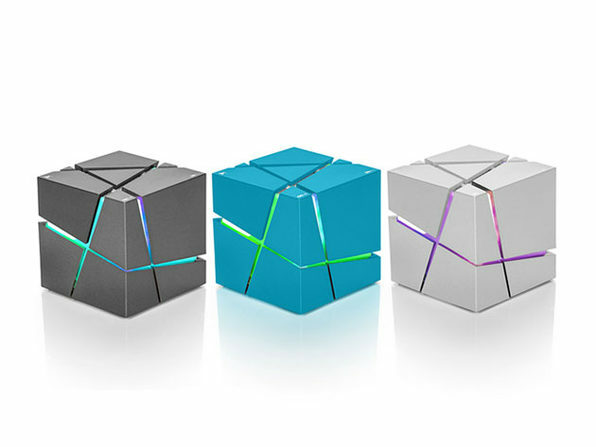 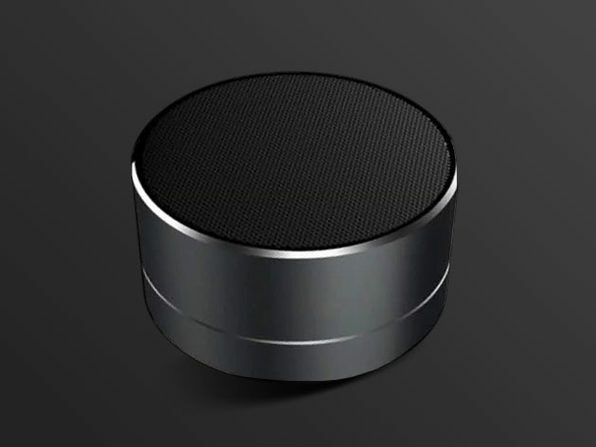 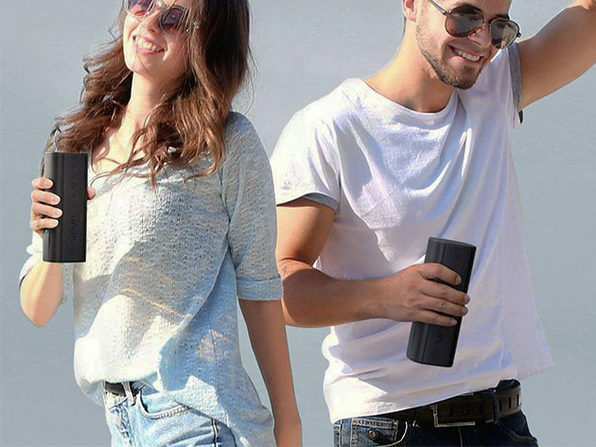 Take the party wherever you go with the VAVA Voom20 Bluetooth Speaker. 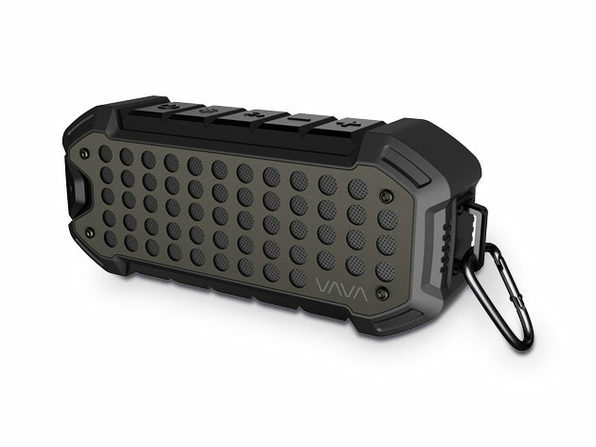 Engineered with two 8-watt drivers and two passive subwoofers, the Voom20 packs a powerful punch inside a compact package. 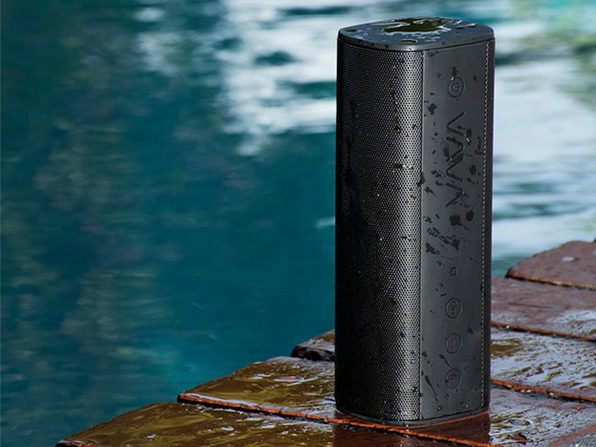 An IPX5 splash-proof rating means you can take the Voom20 to the beach, by the pool, or anywhere else it might get splashed. 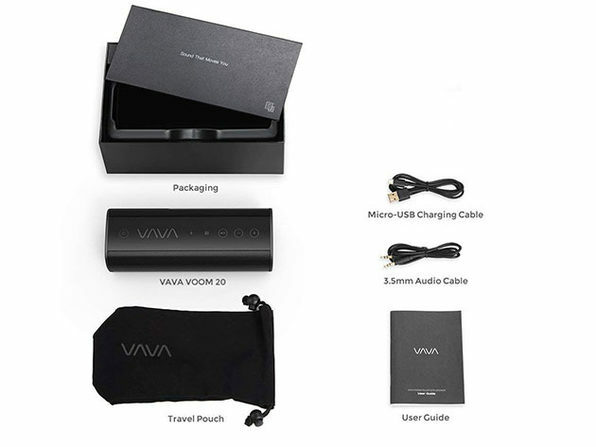 And, with the ability to charge other USB devices, the Voom20 can keep your phone juiced when it starts running low.